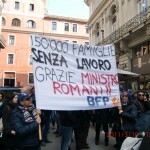 Huge success for BFP at the PV Summit which took place last week from 2nd – 3rd May in Verona. BFP was an official sponsor for this prestigious event, which is considered amongst the top international conferences in the renewable energy sector. The PV Summit represented an excellent opportunity for the presentation of new projects and opportunities emerging in the international market, as well as providing an ideal setting for the exchange and comparison of ideas amongst expert and renowned industry players. 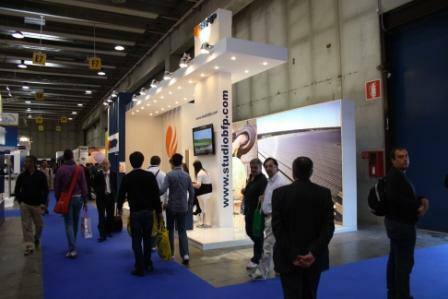 Despite the current political climate being experienced within the Italian market, the overall tone of the PV Summit was very positive, with BFP obtaining particularly positive results in terms of laying the grounds for future opportunities. 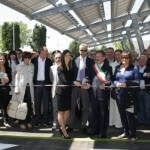 Solarexpo 2011 took place in the days that followed, from 4th – 6th May in Verona. BFP once again exhibited at the fair, which was considered a great success on all accounts. With a significant international presence, BFP looks forward to reaping the results of the numerous opportunities which emerged during the three day event.